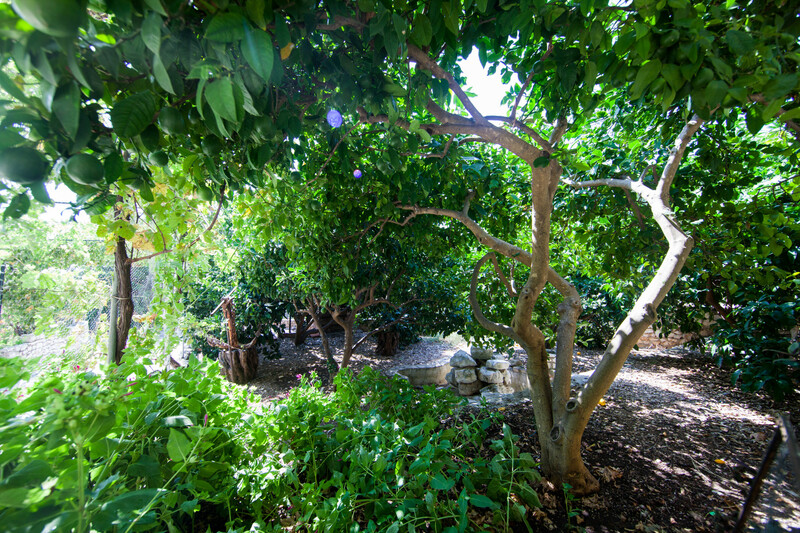 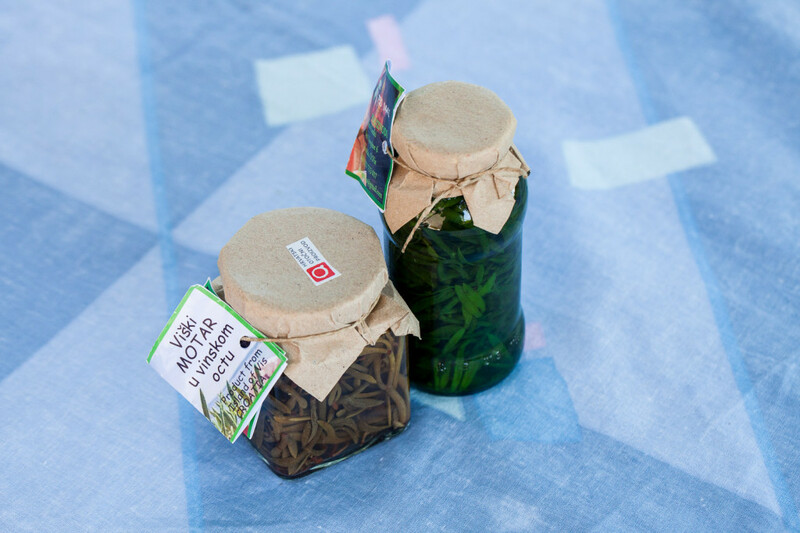 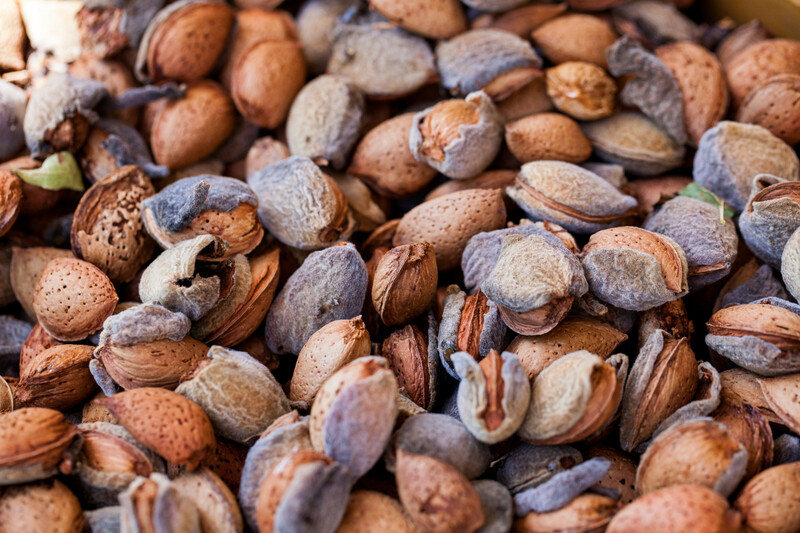 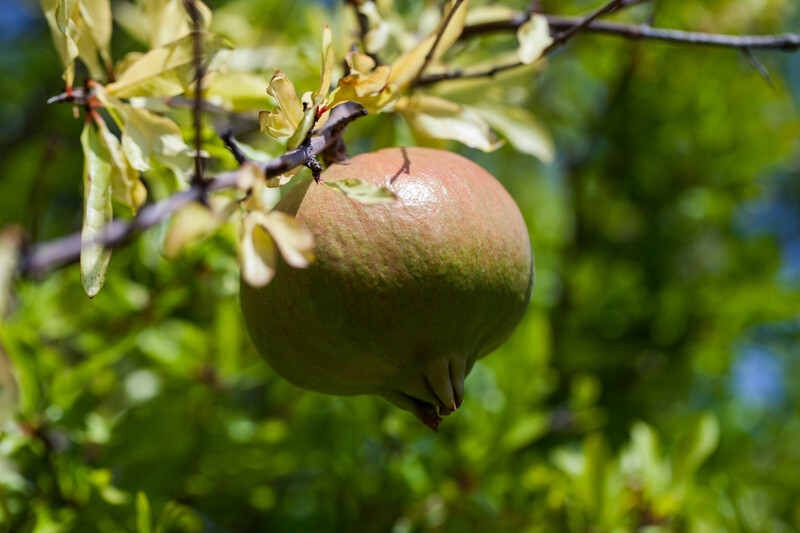 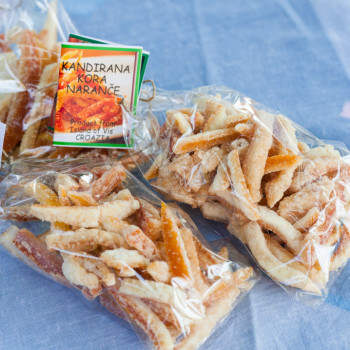 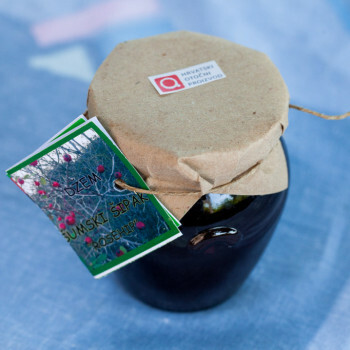 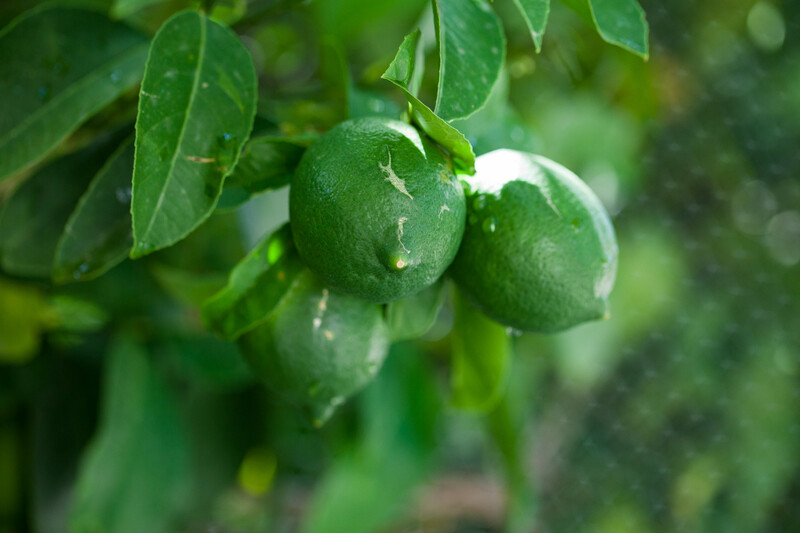 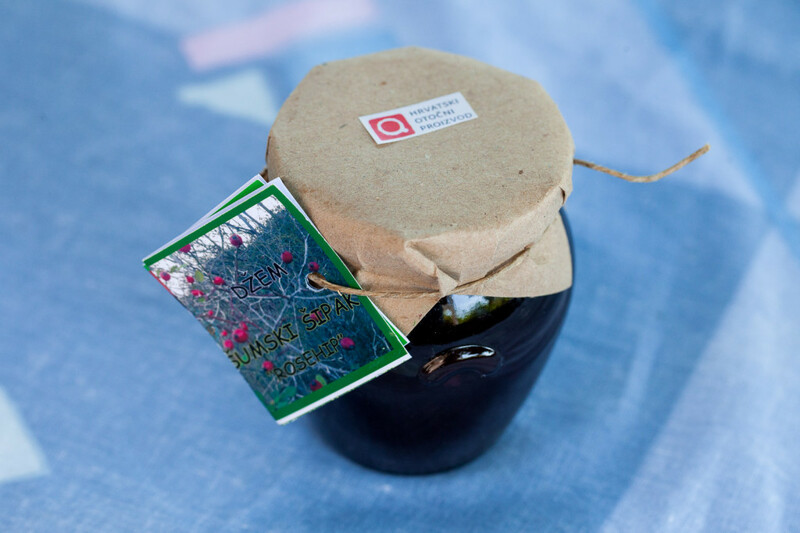 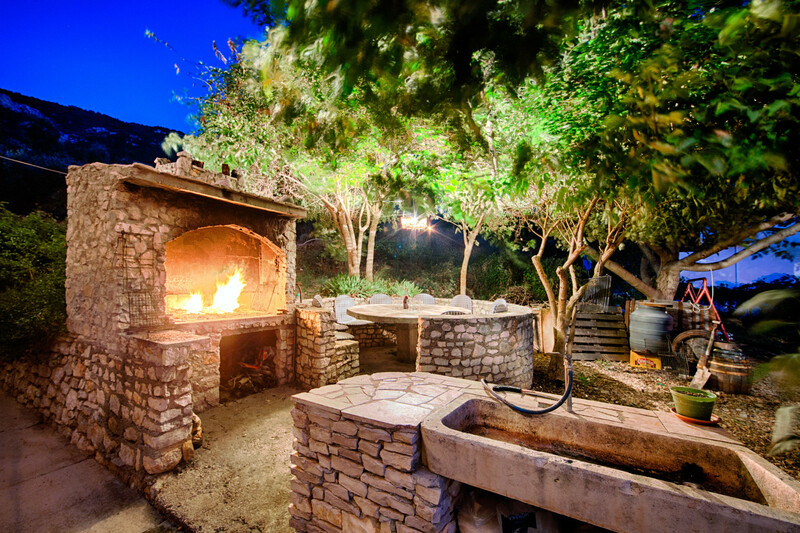 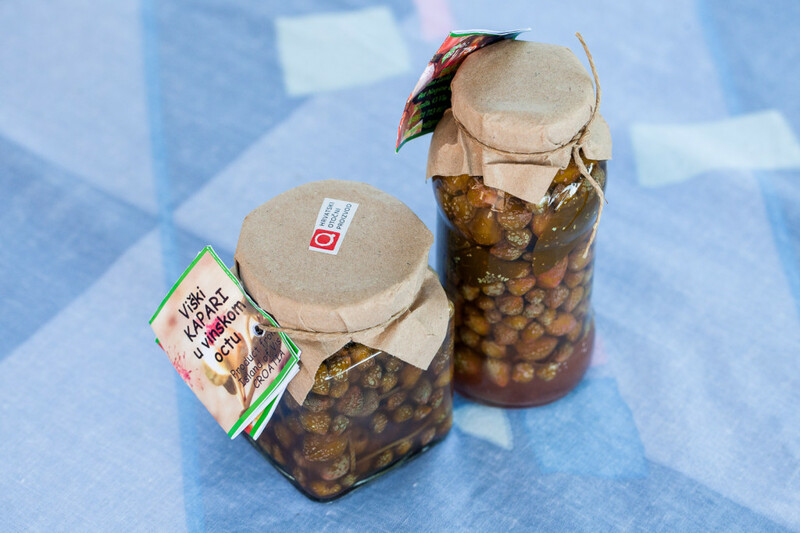 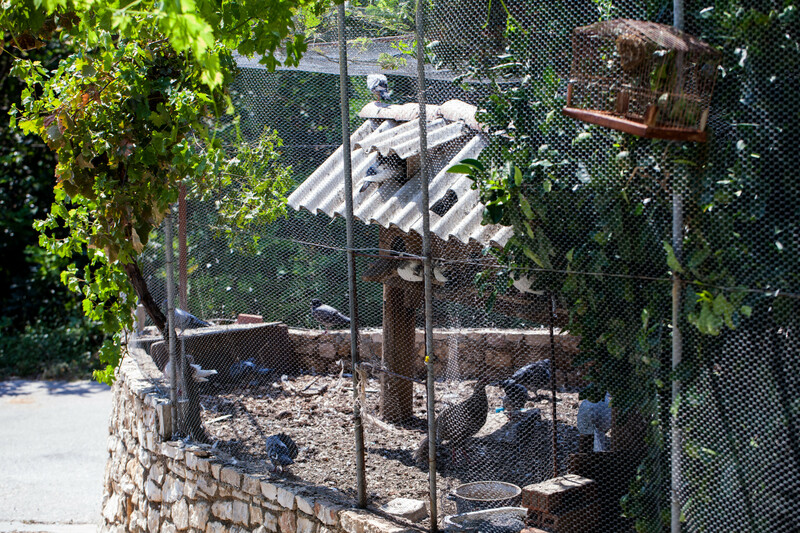 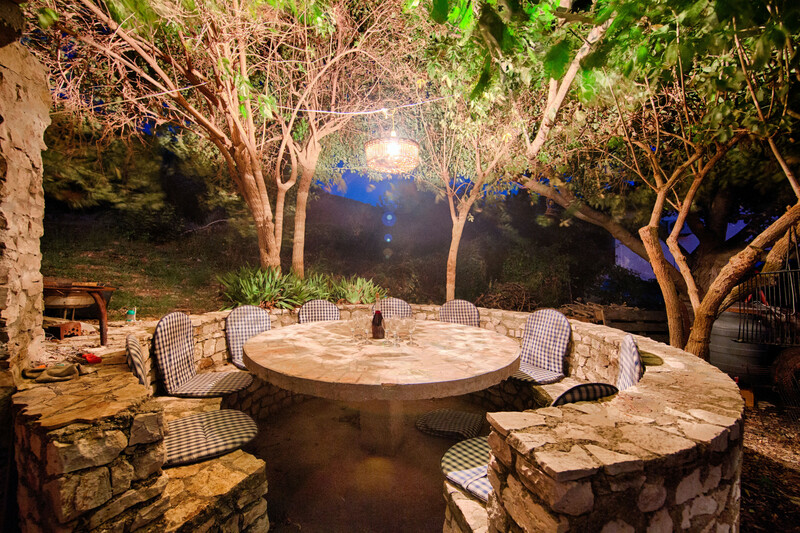 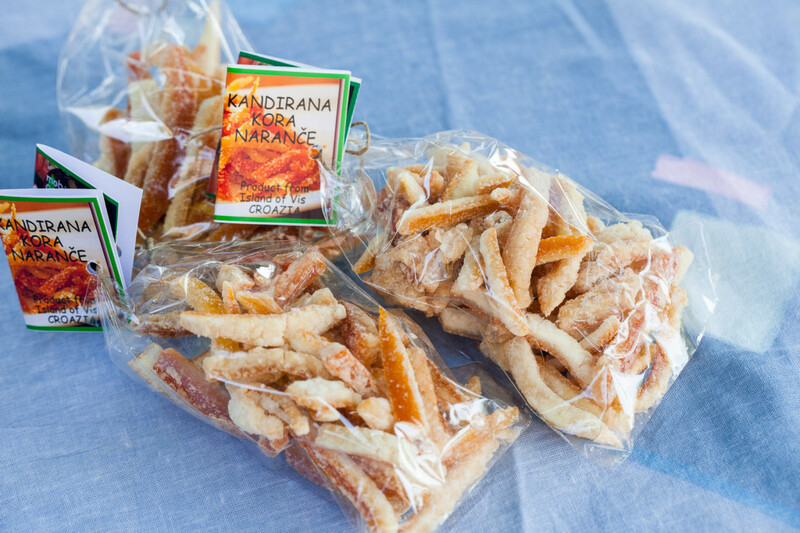 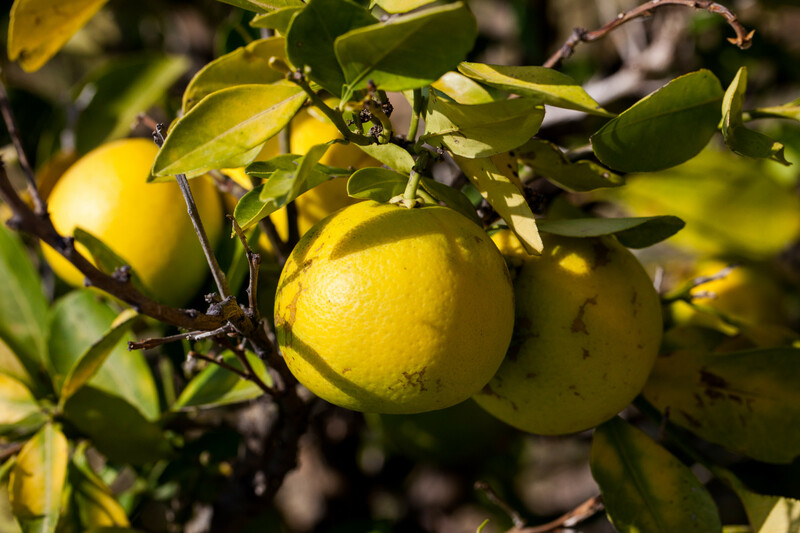 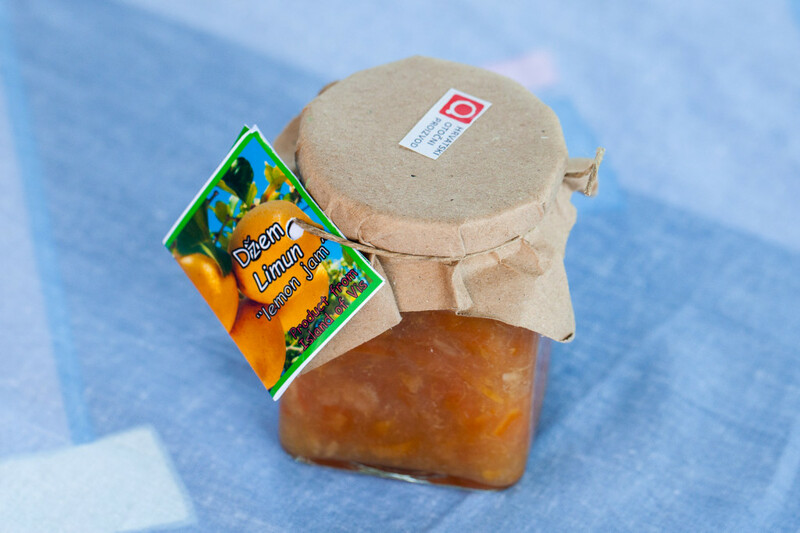 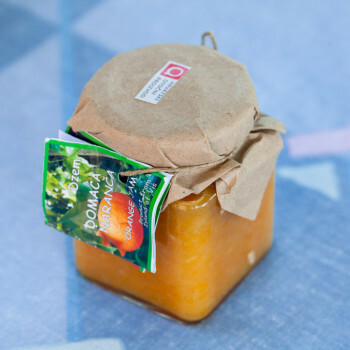 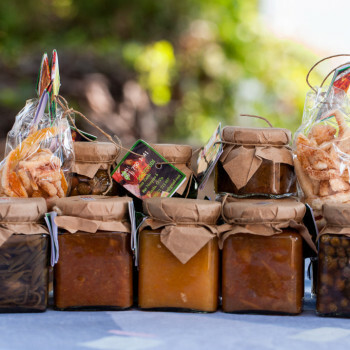 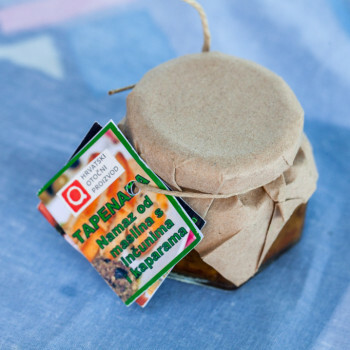 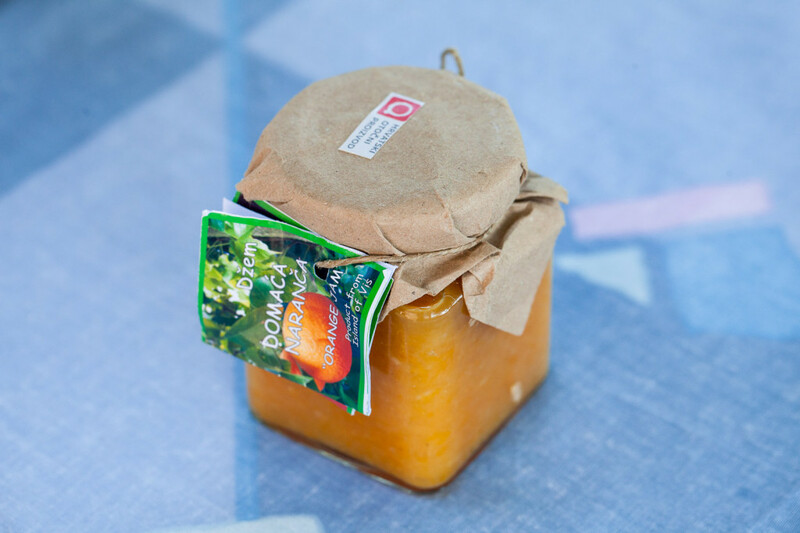 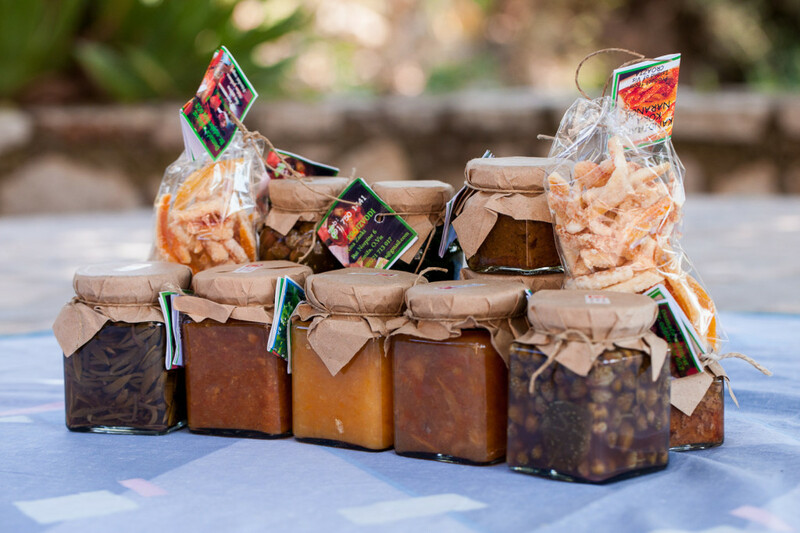 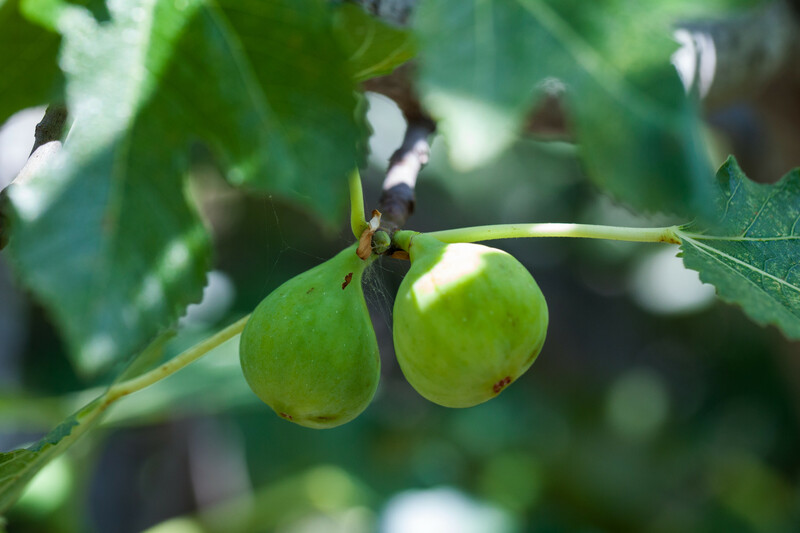 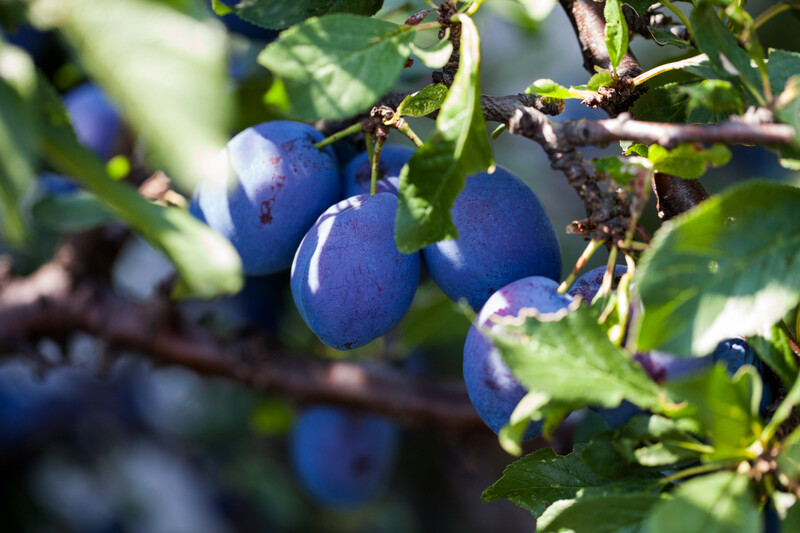 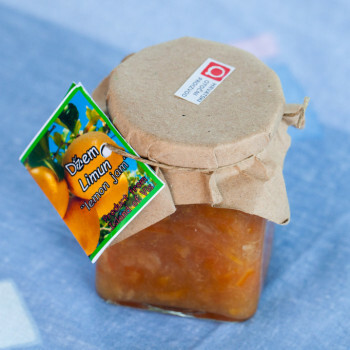 From the fruit of our trees we have homemade products with a licence recognized by the Republic of Croatia. 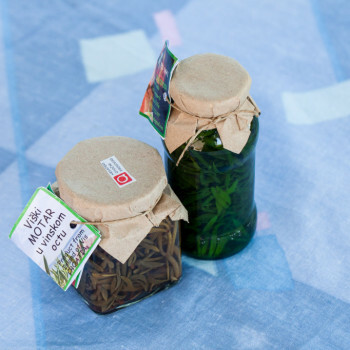 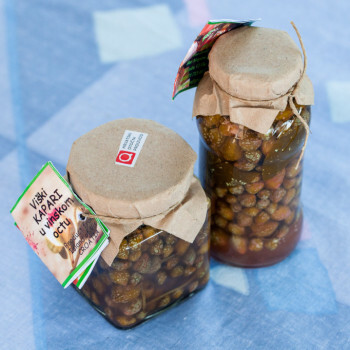 These products are branded „HRVATSKI OTOČNI PROIZVOD“ (CROATIAN ISLAND PRODUCTS). 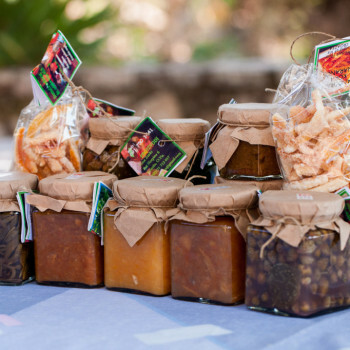 jam from various fruit mainly picked in our garden, but also from other places on the island of Vis. 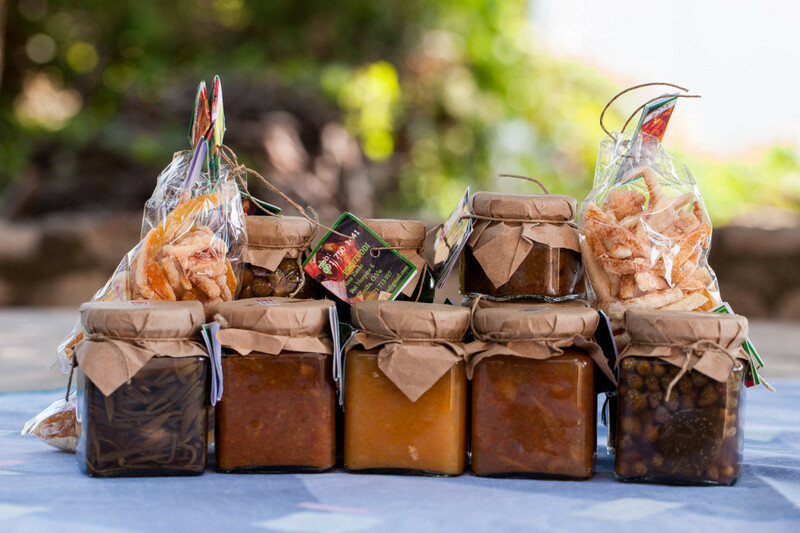 As your hosts we are always there for you if you wish to try new taste of our well known and first class products. 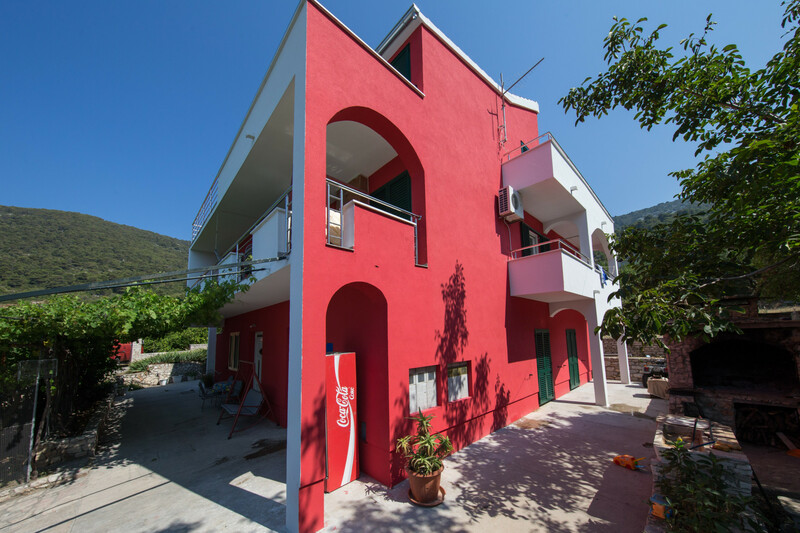 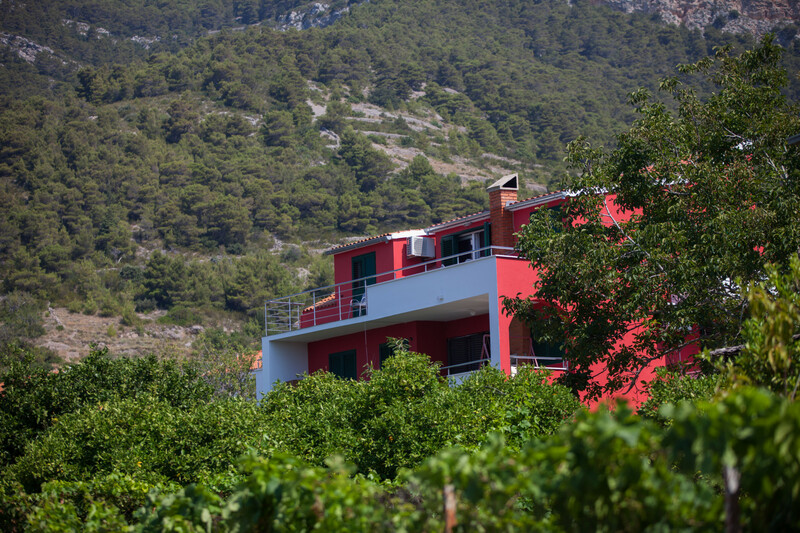 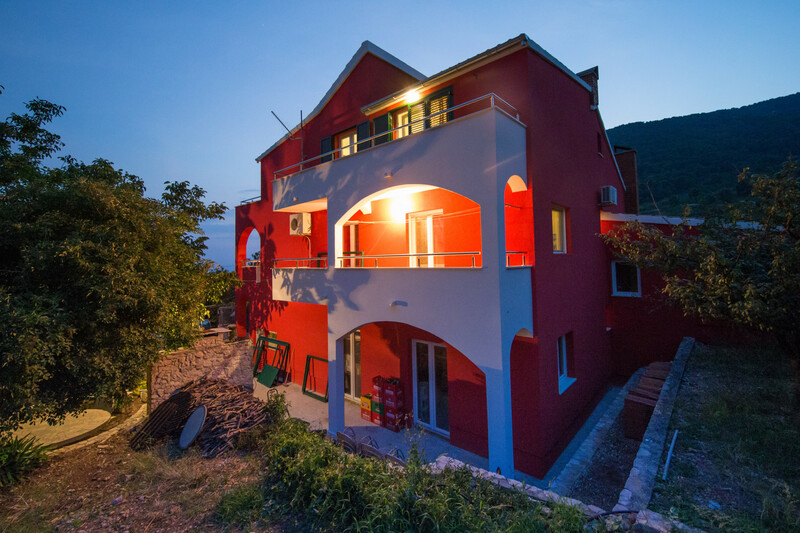 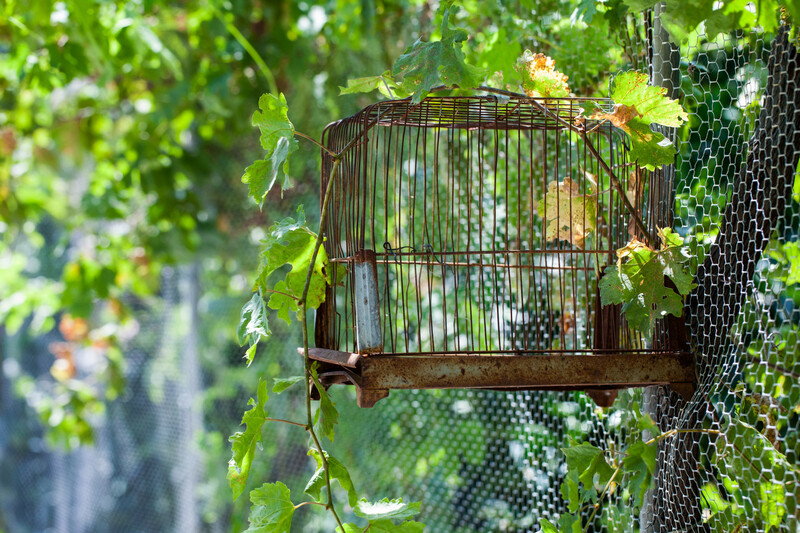 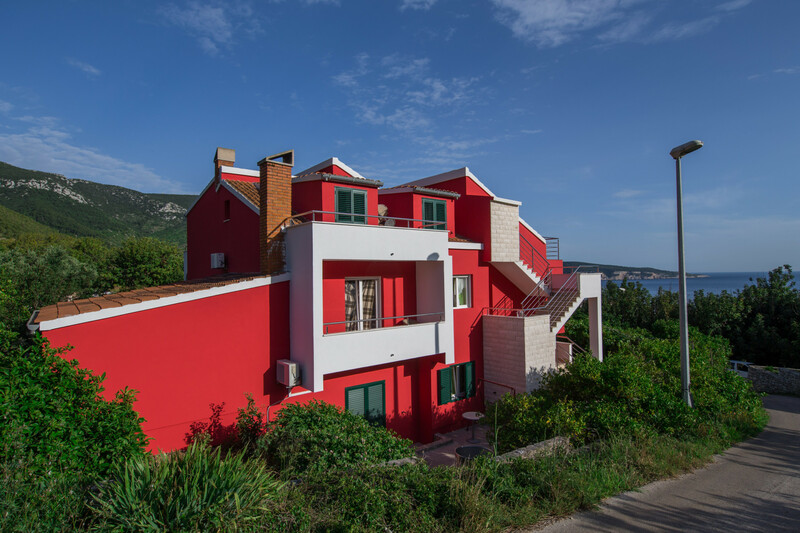 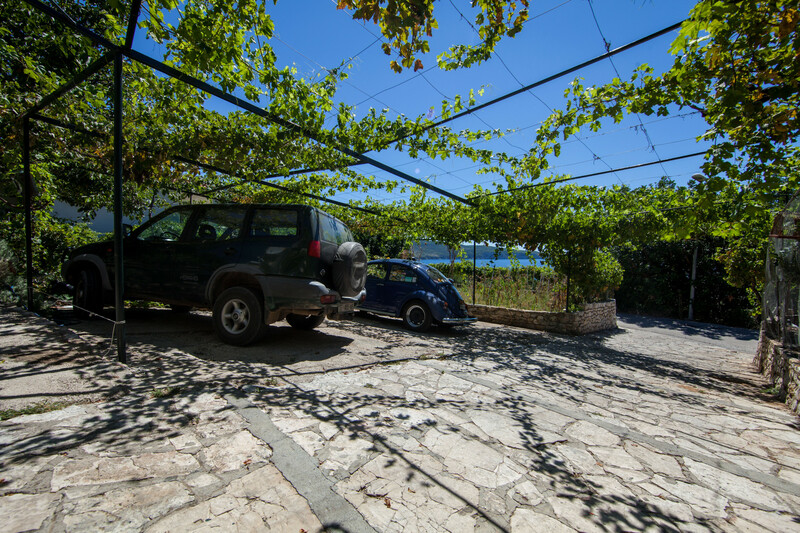 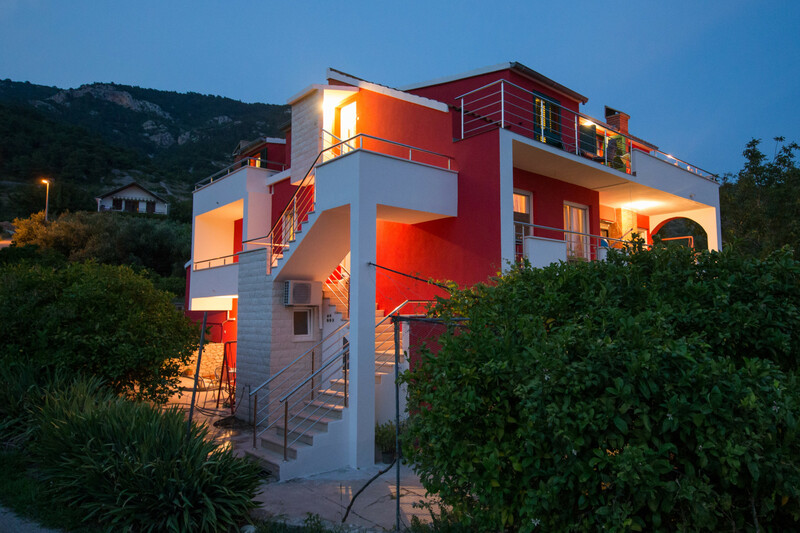 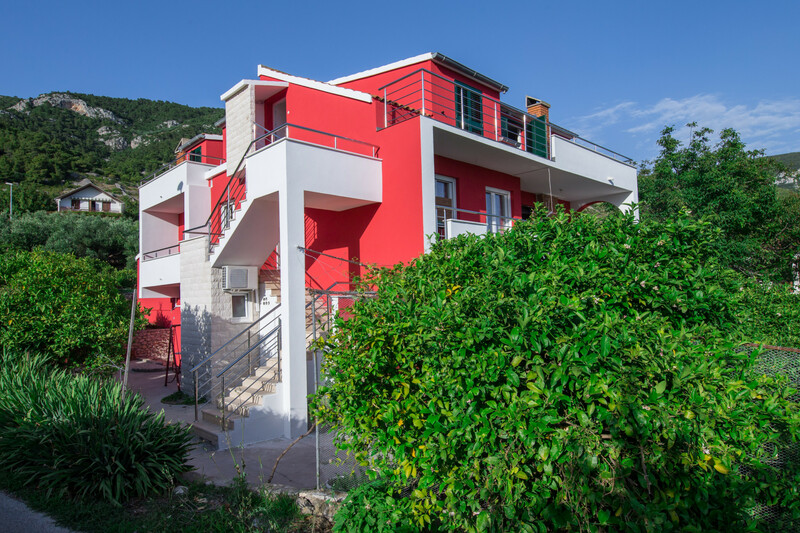 © 2014 – 2019 The Nina Zanki Apartments, Komiza - island of Vis. 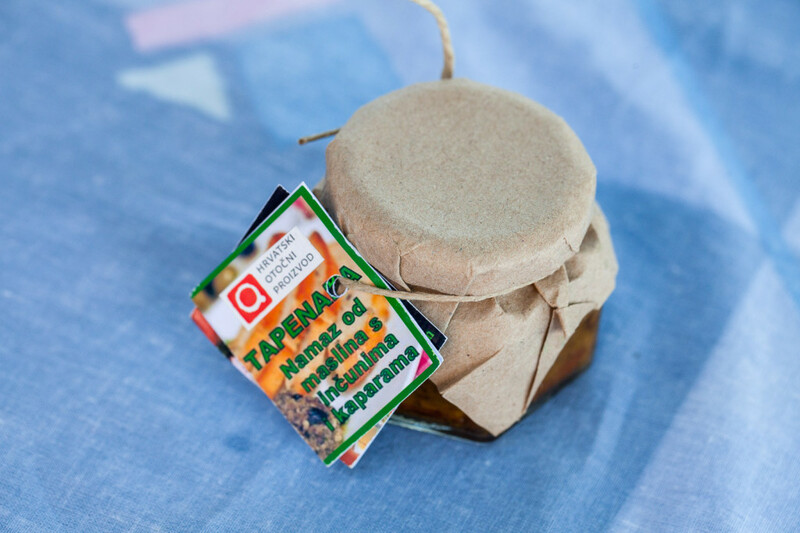 Web design & photography: Stjepan Tafra. 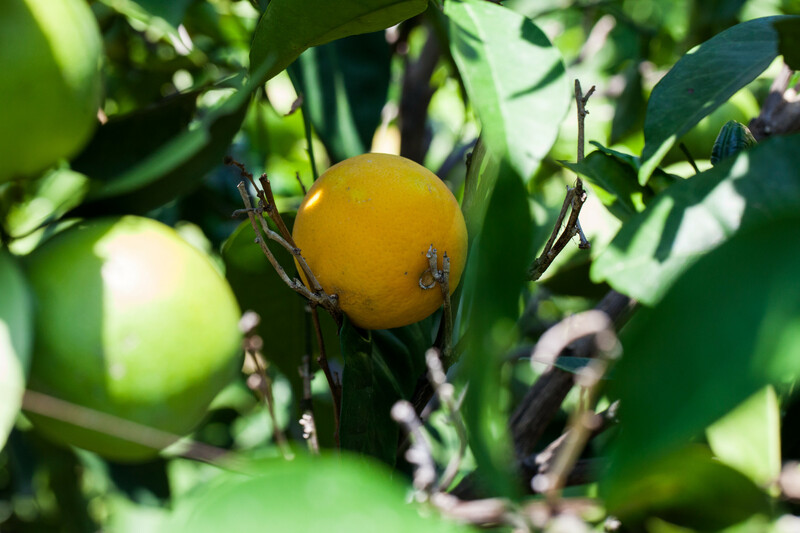 Homegrown produce.